IT WAS eerie how similarly events unfolded to 12 months ago. 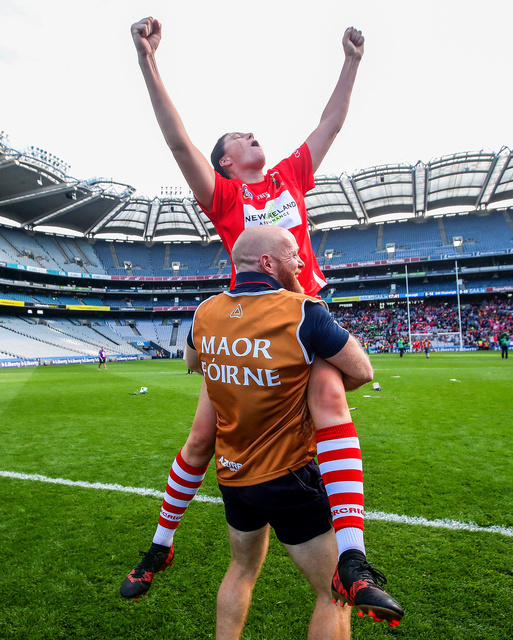 Okay, it wasn’t two points turning around a one-point deficit but it was an injury-time winner nonetheless Cork prevailing by 0-14 to 0-13. 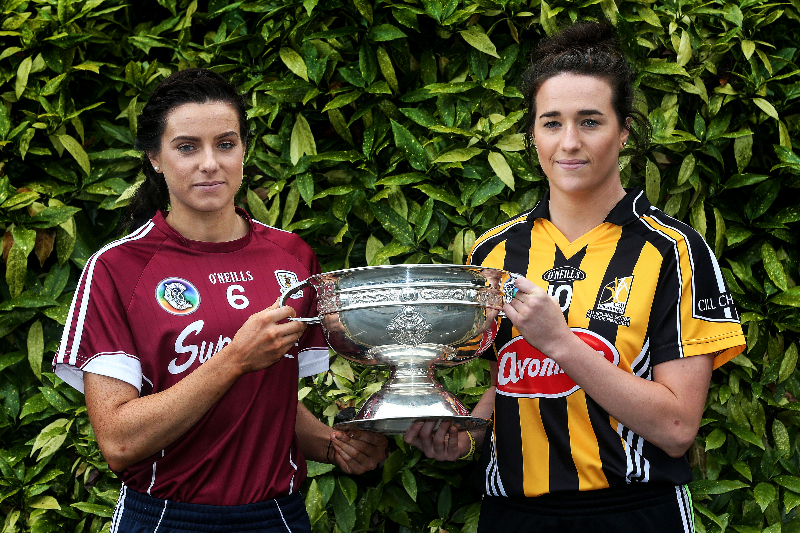 “I don’t know why we do it to ourselves, a point in it” said Gemma O’Connor, who was getting her hand on a ninth Liberty Insurance All-Ireland Senior Championship medal.